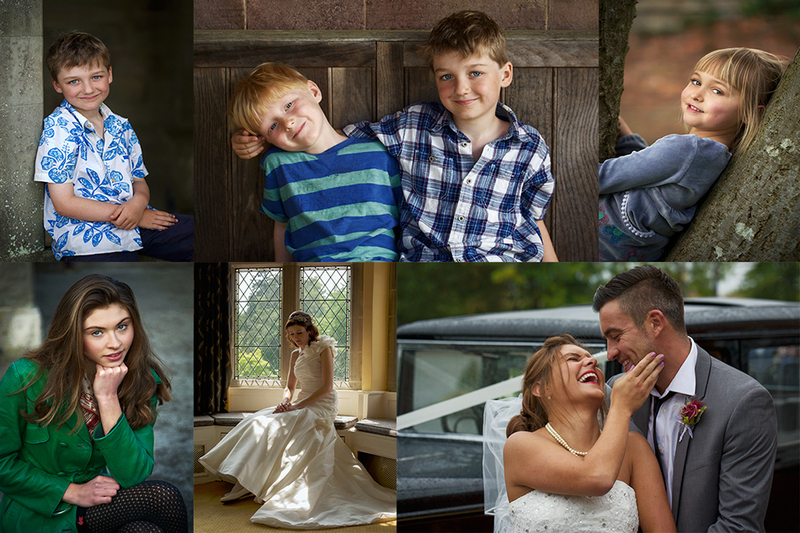 Hello, I’m Jon, a wedding, portrait and lifestyle photographer, grown in Wales! I fell in love with photography as a child when I discovered the beautiful old black and white images in my parents’ wedding album. The elegance and the fashion of the time, stilled by the photographer captivated and inspired me. With my first camera I explored the light and beautiful landscape of the Gower Peninsula. I come from a time when photography involved purely roll film and mastered my craft when studying for my Bachelor of Arts (Hons), Photography degree. I combine the knowledge of film photography with that of digital to achieve images of the highest quality, that deserve album and wall space. 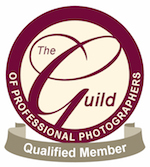 I am an Associate of the British Institute of Professional Photographers (ABIPP) and a Qualified member of the Guild of Professional Photographers (QGPP). 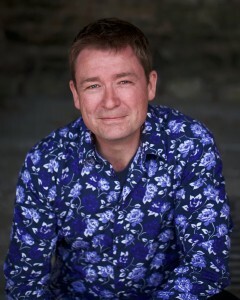 In addition to the photography, I design and create fine art albums which provide a beautiful way to tell your story.